Mike began his career at Conner Industries in 2007 as a sales representative, where he quickly understood the need for solution selling in the wood packaging industry and began working directly with some of the largest manufacturers in the HVAC, Chemical, and Oil & Gas industries. He was instrumental in developing and growing those relationships, as Conner expanded its product and service offerings to better meet the needs of these unique customers. In 2015, Mike was promoted to Director of National Accounts, and began leading a team of like-minded salespeople. As Director, Mike lead a dynamic team focused on providing outstanding service across the country through integrated service elements that incorporate more than just wood packaging components. 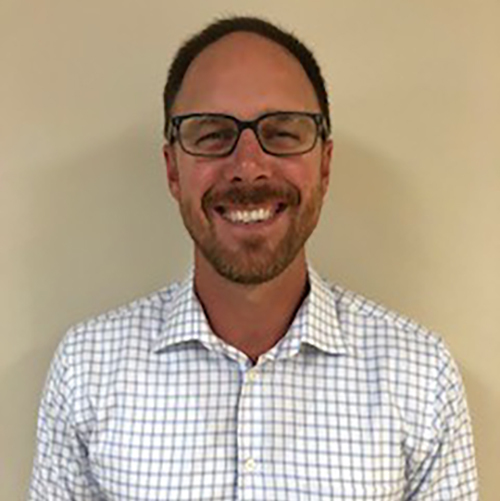 Mike was promoted to Vice President of Strategic Accounts & Business Development in January 2019 as the company migrated into a Regional Sales Strategy. Currently, he works directly with the sales team to help them expand the Conner business and grow more strategically. He also spearheads the search for new business development opportunities for the company. Prior to joining Conner, Mike was a professional baseball player with the Baltimore Orioles. That five years of experience in professional baseball provided Mike with the kind of drive and determination that he hopes to use to take Conner to the next level in the packaging space. Mike holds a BBA degree from Baylor University in Waco, TX and a MA in Executive Leadership from Liberty University.